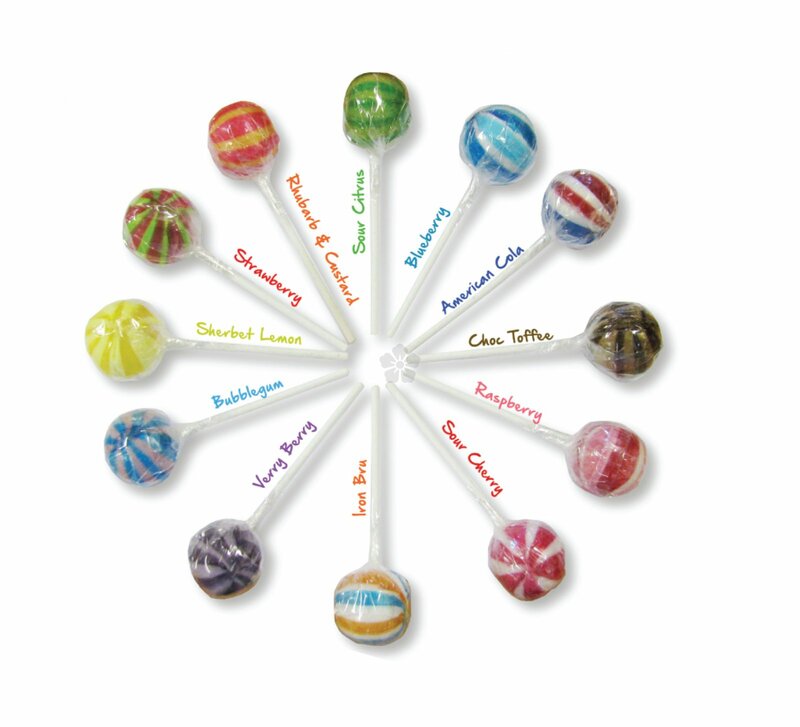 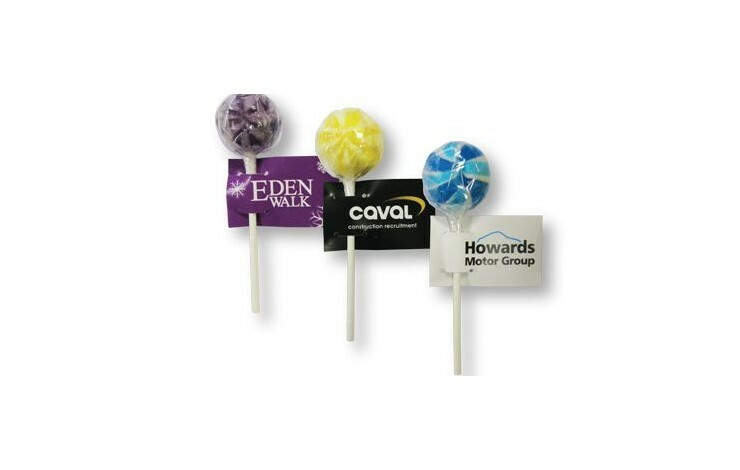 Our luxurious large gourmet Flag Lollipops look fabulous custom printed in full colour as standard to the front of the flag. 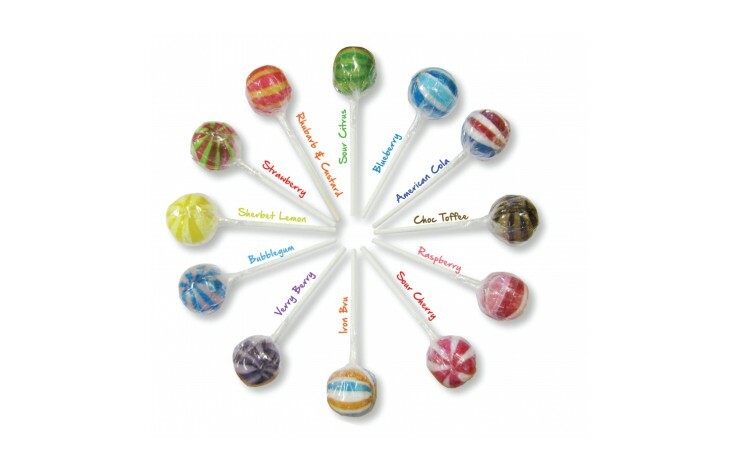 Available in a wide range of flavours & colours. 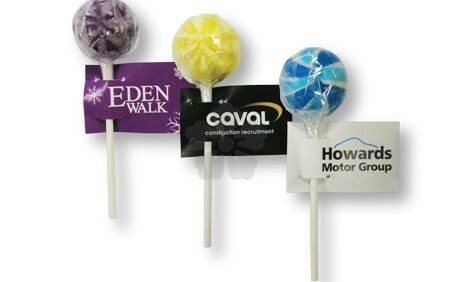 12 month shelf life.